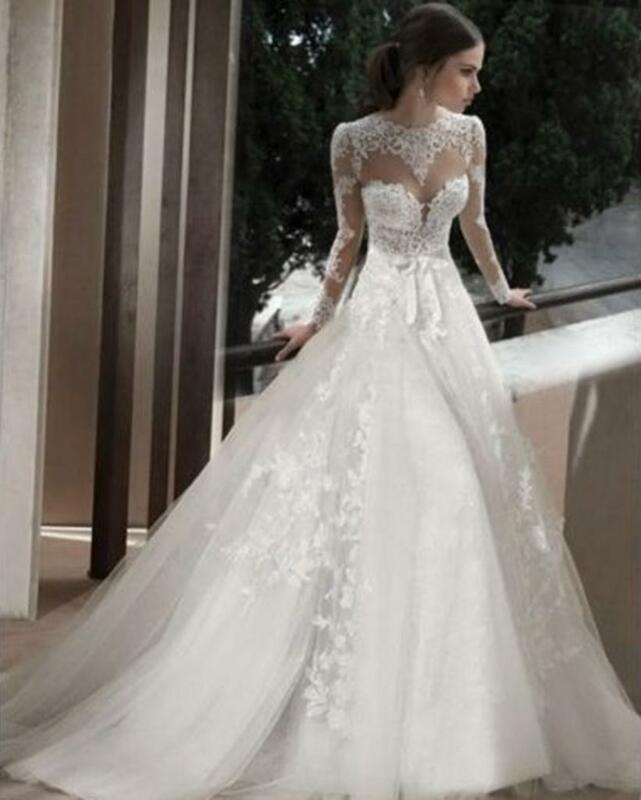 Many women may opt to imitate having a wedding dress with sleeves. This is due to the fact that they do not want to wear a strapless dress. 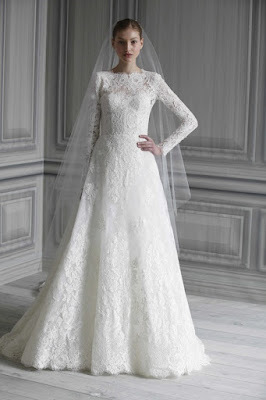 Or, they will most likely make their own version of Miss Catherine Middleton's royal wedding dress. 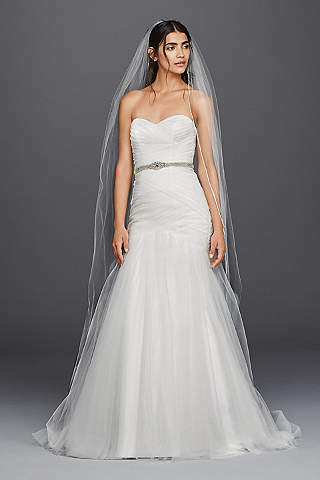 The strapless dress trend has taken over the wedding gown industry with a great edge over the past few years besides strapless necklines are universally flattering. 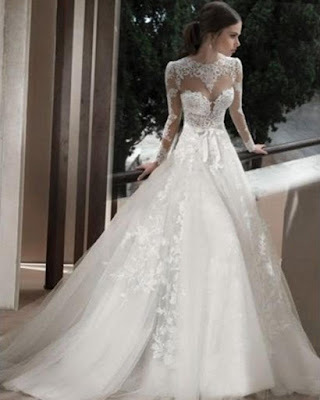 This however subsequently resulted to women started looking for something new, which gave birth to bridal gown with sleeves. There are different sleeve lengths to choose from. These sleeves include short sleeves, cap sleeves, and long sleeves covering the entire arms. The most recent designers have to great lengths to create styles that are really fresh and current, without being too overly trendy or killing the style. 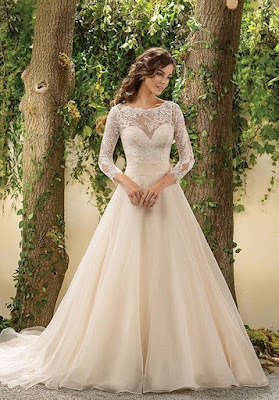 The best thing about the latest trend of wedding dresses with short sleeves or with cap sleeves is that they effortlessly mix with classic, vintage, and modern styles. As a result, most brides love about that pastiche effect. Dresses with cap sleeves is a good medium between sleeves and no sleeves. You will also get the added visual interest without the bulk. The cap sleeves are the perfect compromise for women who want their dress with sleeves. 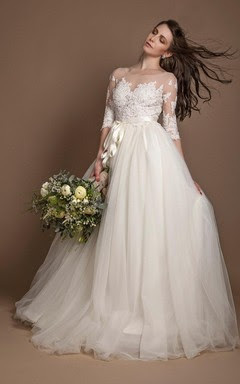 This type of wedding is most likely applicable during spring since this doesn't weight too much. 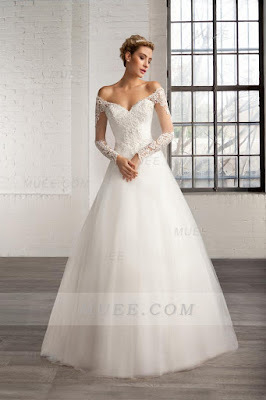 The word "cap" in the bridal industry can mean different things to different people, so it is very important to use your good fashion judgment when choosing the wedding dresses with cap sleeves. 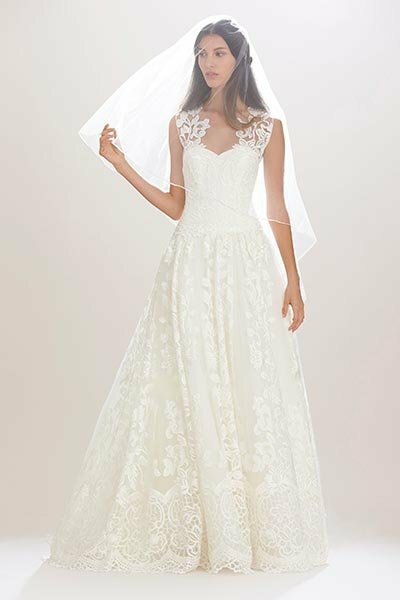 Since cap and short sleeves can be subjective terms, it would be best to choose a wedding dress that will flatter your body shape and style. It really depends on which length suits your interest and dream wedding gown. 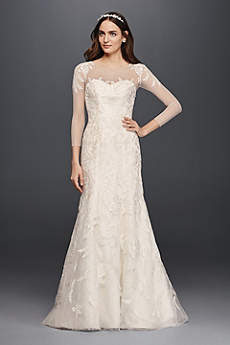 You can find a variety of wedding gowns with sleeves at several bridal boutiques both on-site and online. Consider those that can offer you good services and friendly discounts. 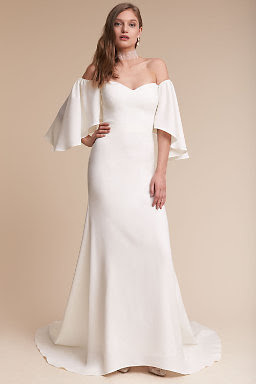 Of course, budget always gets on the way when you are buying a dress with sleeves, so look for some great alternatives that can help you save some money. There are bridal shops that offer rental services for women who find cheaper wedding dress. 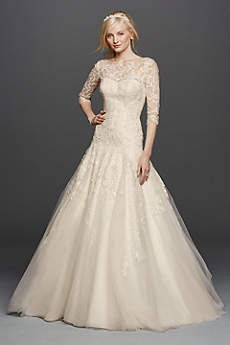 In general, when choosing for the right wedding dress with sleeves, you should consider some factors. 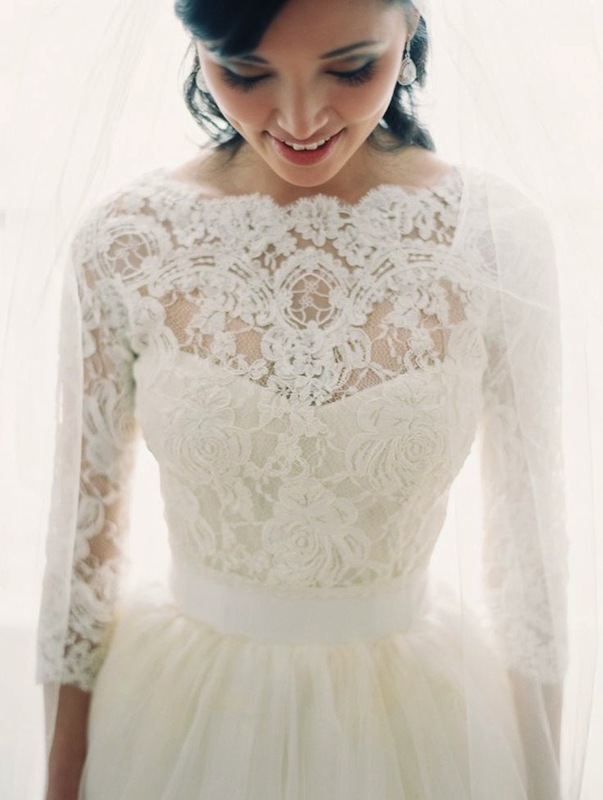 One of the tips includes taking into consideration the season and the time of your wedding. For instance, dresses with cap sleeves are perfect for spring time or summer. Secondly, get to know your options before making your own choice. 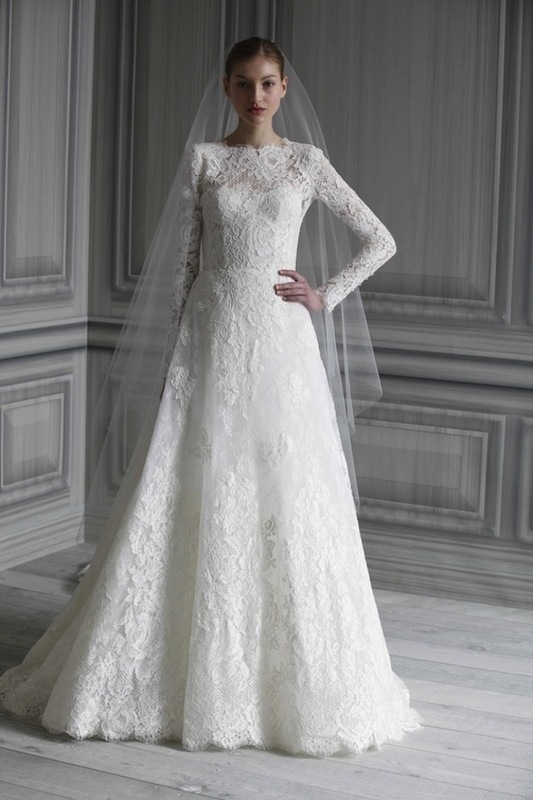 Thirdly, know the basics, if ever a wedding dress with sleeves is perfect for you. Lastly, keep comfort and mobility in mind when choosing your sleeves.